Our rucksacks are designed with your safety in mind to ensure you are equipped for the journey ahead. We understand that when it comes to rucksacks, our customers want a versatile product that can be adapted to meet your ever-changing needs. 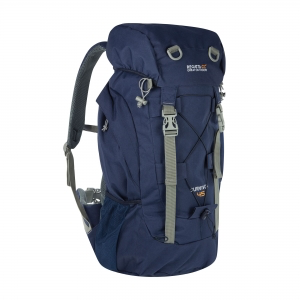 Our rucksacks and backpacks are packed with features including adjustable harnesses, EVA comfort foam back straps, flask pockets and walking pole holders. 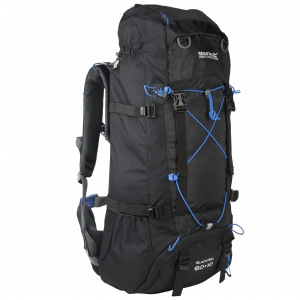 This Rucksack is PERFECT for your DofE expedition BLACK and BLUE available.. Various Designs & Colours available..